“My car won’t start” certainly sums up the end result. But it’s not enough to say what’s wrong and what’s needed to fix it. There’s a long chain of events between turning the key in the ignition and your engine revving to life. So rather than just randomly listing symptoms and reasons why your car won’t start let’s go through that chain. You just might need roadside assistance rather than a tow and repair. Let’s start at the very beginning. If the key won’t go in or you can’t turn the key, then there’s a mechanical issue with the ignition switch or a worn key. Jiggling the key (and the steering wheel if the key is in but won’t turn) may be a temporary solution. But you’ll eventually need a repair. Recent models have a radio transponder in the key fob. If the codes don’t match those in your vehicle’s computer system it will keep it from starting. 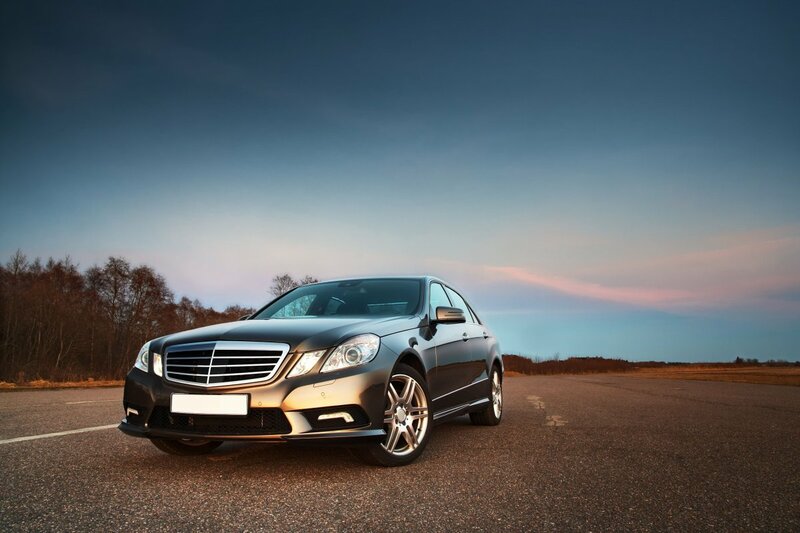 If you’re stranded, a mobile locksmith may be the most economical solution. Your vehicle’s battery powers an electric starter motor plus a solenoid that moves the starter’s gears into place. If absolutely nothing happens when you turn the key you probably have a dead battery. A friend’s vehicle and jumper cables should get you started. If you’re alone, roadside assistance from a towing company is your best bet. But if you’re comfortable with wherever you happen to be, first check that the battery terminal connections are tight and not corroded. If the dash indicators light go on normally but you only hear a click your battery may be low, again calling for checking the terminals and probably a jump-start. Loose connections can cause similar problems if your car won’t start, and solenoids as well as starter motors do burn out. If you can hear the engine cranking but your vehicle doesn’t start you may have a problem with the ignition system. Working backwards from the engine, that includes the spark plugs, high-voltage ignition wires, distributor cap, distributor, and ignition coil (or electronic ignition). If there’s no obvious loose connections or damage, then it’s probably time for a tow to a mechanic. If the engine almost starts then sputters out it may be “flooded” from too much gas in the carburetor. Rather than draining the battery, wait several minutes for the excess fuel to evaporate before trying again. Or there may be a fault in the fuel and ignition systems. That’s another chain. Starting from intake valves (or fuel injection) there’s the carburetor, fuel pump, fuel pump relay, fuel filter, and gas tank. Finally, don’t forget the obvious. Are you out of gas? When your car won’t start, calling for roadside assistance from a towing company is almost always your safest, fastest, and most economical bet. They can immediately take care of minor problems, such as a jump-start or a few gallons of gas, right on the spot. If not, they’re already there for a tow to a mechanic.